WESTCHESTER, Ill .— Daniel G. Glaze, MD, has been elected to the American Academy of Sleep Medicine’s (AASM) board of directors. 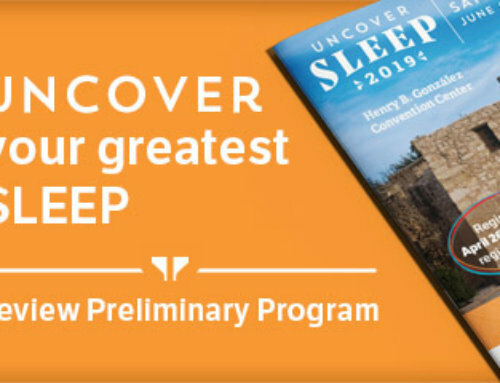 Dr. Glaze will play a vital role on the board of a professional association whose growing membership is composed of an international body of more than 6,000 sleep specialists and more than 1,100 accredited sleep centers nationwide. 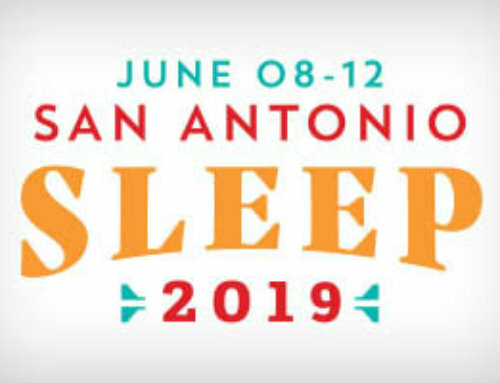 Dr. Glaze will assume his new post at SLEEP 2007, the 21st Annual Meeting of the Associated Professional Sleep Societies (APSS), to take place from June 11-14 in Minneapolis, Minn.
Dr. Glaze is an associate professor of pediatrics at Baylor College of Medicine. He is also medical director of the Blue Bird Circle Rett Center and chief of the Texas Children’s Hospital Sleep Clinic. Dr. Glaze is board certified in neurology, sleep medicine, pediatrics and neurophysiology. Dr. Glaze specializes in pediatric sleep disorders. Other research interests include epilepsy and Rett Syndrome, a progressive childhood neurological disorder affecting mainly females. He received a medical degree from Baylor College of Medicine. His term on the AASM board of directors is three years.